The Physicians and Staff of Family Practice of Cadillac are committed to serving our local community by providing the best quality medical care available. The health care providers at Family Practice emphasize on healthcare maintenance and preventing diseases. 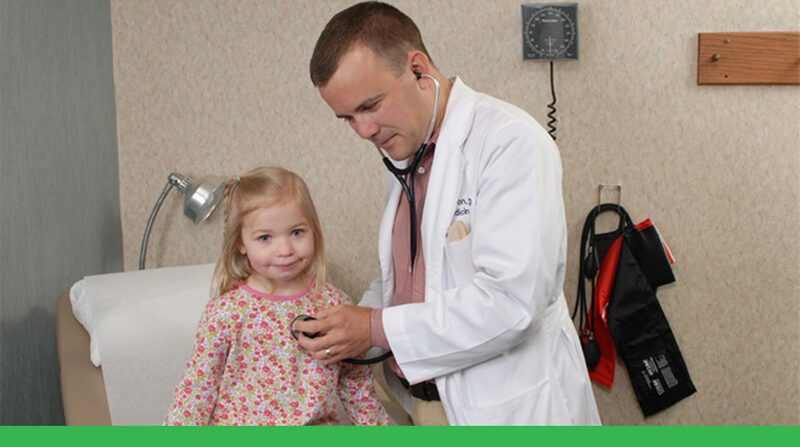 We seek to provide a full spectrum of primary care services for all ages, including both geriatrics and newborn care. Family Practice of Cadillac has been serving the Cadillac area for over 40 years. We are as committed today, as we have been throughout the years, to providing our patients with quality and accessible healthcare. We value feedback from our patients. We encourage you to take a few minutes to complete the patient survey on the Contacts tab of this screen. A Message from Dr. Mutch: After much thought and reflection, I am announcing my retirement from the practice of medicine, effective the end of 2018. We are currently working on a replacement for me. Until someone is found my partners will do their very best to accommodate all those wishing to stay with Family Practice. Please be patient with them as they ar already very busy but I am hopeful we will find a new partner soon. You can review the bios of our current medical staff by visiting Meet the Physicians tab. I want to say a heartfelt thank you to my partners at Family Practice. I have been blessed to be associated with the most competent and caring group of doctors I have ever known in medicine. You are, and always will be; very special to me. I also want to thank our management and staff at Family Practice. The technical and modern day demands of delivering health care are unimaginable and they do it, tirelessly, with care and compassion day after day. You guys are the best. Lastly, to my patients, “Thank you.” It has been my great joy and honor to share in your health care. The trust and friendship we have cultivated over these many years is precious to me. It has been a privilege to know and serve you; to share your lives. I wish you all health and happiness in the days and years to come. God Bless You. Family Practice Welcomes Sergei V. Shumaster, M.D. Dr. Sergei Shumaster joined Family Practice on May 1, 2018. Dr. Shumaster recently completed his board certification in Family Medicine through the American Board of Family Medicine. 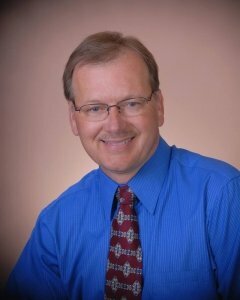 To learn more about Dr. Shumaster and view his picture, click on the Meet the Physicians tab above. Dr. Shumaster will gladly accept existing Family Practice patients however he is not taking new patients at this time. Your medical records are confidential and will remain on file with Family Practice. If you choose a new physician outside of this office you will be required to sign an authorization form before your records can be released. The HIPAA Release Form can be found under the Information tab or you may sign a release form at your new physician’s office. Is Family Practice Right for You? Family Practice of Cadillac combines general medicine, internal medicine, pediatrics, geriatrics, minor surgery, gynecology, and social sciences. Here at Family Practice we establish life long relationships with all of our patients. Our specialty is treatment for everyone no matter the stage of life. The physicians create life long relationships with each patient to help provide better healthcare throughout your life. Blue Cross Blue Shield of Michigan has designated Family Practice of Cadillac as a 2018 patient-centered medical home practice. The designation period runs from September 1, 2018 through August 31, 2019. Ten consecutive years! A Patient Center Medical Home (PCMH) is a model of healthcare based on an ongoing, personal relationship between a patient, doctor and the patient’s care team. Whatever the medical needs primary or secondary, preventative care, acute care, chronic care, or end-of-life care the patient has a medical “home”; a single, trusted doctor and care team, through which continuous, comprehensive and integrated care is provided. For more information regarding PCMH please click here. Family Practice is happy to be selected to be part of the Comprehensive Primary Care Plus program which allows our care coordination efforts to continue and expand. Our Physicians and staff look forward to providing our patients with quality and accessible healthcare and are honored to be a part of this program. Our physicians are Doctors of Osteopathy (DOs) and Medical Doctors (MDs). Both of these types are fully licensed and trained. If you would like to learn more about MD’s and DO’s and what the difference is, please click here. If you have an urgent medical problem after hours or on the weekend, you can reach the on-call physician by calling the answering service at (231) 775-9741. In case of an acute emergency, go to your nearest hospital Emergency Department at once. The office will be closing early at 5 pm on Friday, April 26, 2019. The office will reopen on Saturday, April 27, 2019 at 8 am. Sorry for any inconvenience. Family Practice of Cadillac will be closed on Sunday, April 21, 2019 in observance of the Easter holiday. The office will reopen on Monday, April 22, 2019 at 8 a.m. Sorry for any inconvenience. Dr. Mutch announced that he will retire from the practice of medicine as of the end of 2018. For more information go to the home screen. The mission of Family Practice of Cadillac is to provide and coordinate exceptional healthcare in a personalized atmosphere, everyday. We are committed to providing our patients with healthcare that is accessible , affordable, and life-long. Our goal is to continue to provide a patient-centered medical home to facilitate and coordinate all our patients’ medical needs.